Almost a month ago, Isaiah 62 Prayer Ministry was led by Jesus to create a new feature, focused on praying for each individual Chibok schoolgirl. Because of this, Isaiah 62 Prayer Ministry has created a new prayer page, called “Prayer for the Chibok Girl of the Week.” Each week, a new Chibok school girl from this image will be featured. Their name and picture will be posted, as well as a short biography about them. If they are free or not will be noted, along with a short prayer for the young woman. It is Isaiah 62 Prayer Ministry’s prayer that all of the girls will be freed. Therefore, Isaiah 62 Prayer Ministry is committed to loving, supporting, and praying for each Chibok schoolgirl, while helping readers to do so, as well. After the Chibok Girl to Pray for of the Week has been featured, they will then be featured in the page, “PRAYER OF SURRENDER/RELEASE” (found in the drop-down menu under “PRAYER FOR THE CHIBOK GIRL OF THE WEEK”). 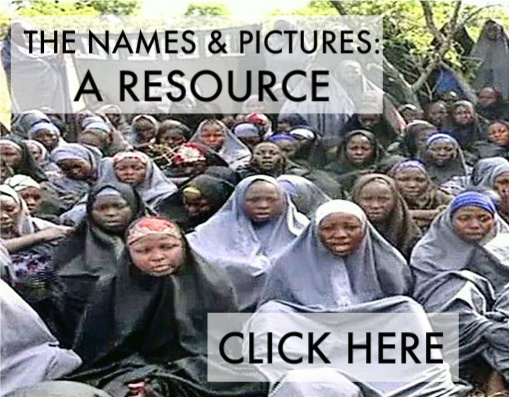 This page will feature the Chibok girl again, and will include a separate prayer, releasing and surrendering the Chibok Girl into Jesus’ Hands. While this does mean that they will no longer be especially featured in this way, it does not at all mean that we have stopped, or should stop, praying for them as an individual. Jesus told His followers, in the Parable of the Persistent Widow, to never stop praying until they see results: “And will not God bring about justice for his chosen ones, who cry out to him day and night? Will he keep putting them off? 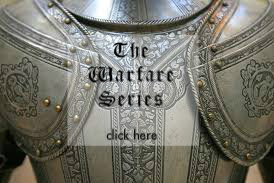 8 I tell you, he will see that they get justice, and quickly” (Luke 18:7-8). Isaiah 62 Prayer Ministry encourages readers to continue to pray for each one of these girls, as they are led! It is the hope and prayer that this new feature will encourage you, as a reader, to pray for the Chibok girls: as a whole, but also as an individual. 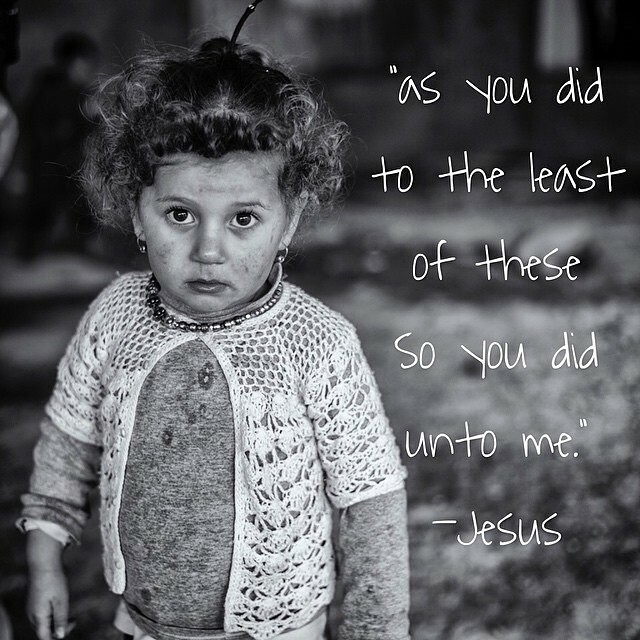 May Jesus bring each one of these girls to Himself– and therefore, to complete freedom. Click here to read this week’s Prayer for the Chibok Girl of the Week! This entry was posted in Prayer Updates, Resources and tagged #BringBackHisGirls, blogging, Bring Back His Girls, Bring Back Our Girls, BringBackOurGirls, Chibok School Girls, Christianity, individual Chibok girl, Jesus Christ, Nigeria, Prayer, Prayer for the Chibok Girl of the Week, Release/Surrender, Resource. Bookmark the permalink.